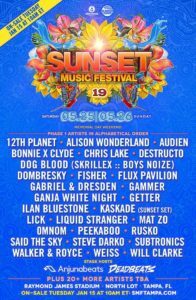 The lineup for the 2019 Sunset Music Fest is out! 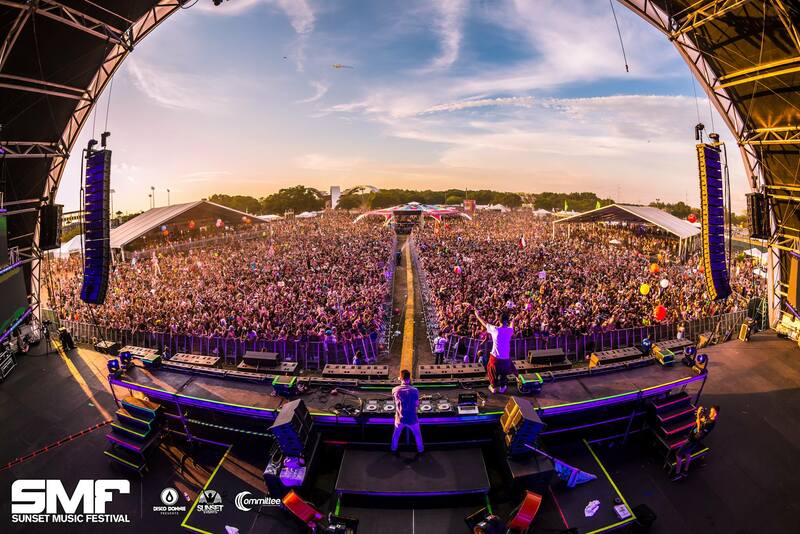 The 2019 Sunset Fest will be located at Raymond James Stadium, in Tampa, FL on May 25 & 26. Headliners include Kaskade, Dog Blood, Destructo, Alison Wonderland, Fisher, Rusko, Flux Pavillion, Walker & Royce, & many more DJ’s!